Minus the Home Addition Mistakes There is no wrong way to do a Home Addition! Oh, yes, there are many ways to do a home addition wrong. Avoid having to tear down your Home Addition by following these top 5 simple rules. 1. Hiring the wrong Contractor or Remodel Company. You will lose the most money and waste the most time if you do not pick a qualified contractor. You want to be sure the Company you hire has good references, including work completed on time, work completed to the clients standards and within budget. This is the time to ask questions and be sure you have the right crew to support you in this Home Addition. Any large scale project involving home addition or remodeling your house should be done by a professional. Budget, permits, inspections, and everything else that comes with home additions should be left to someone well experienced in this field. DIY is not the only way you can bring your dream to life or save money, ask your contractor for money saving options or if you can do demo to save money. 3. Salvaging the wrong materials. We understand that home improvements are not cheap. Saving money is ok, but salvaging the wrong materials will cost you more money in the long run. Salvaging materials will depend on the quality of the material and the damage caused to it after removal. If you are worried about being ecofriendly or saving money, try purchasing your building materials from a reclaimed wood yard or even checking for used light fixtures, cabinets, or shelving. If you are craigslist savvy you can check listings there, some people may have under gone a remodel and have good items you are looking for. 4. Thinking of building without proper permits. Building without the correct permit is never a good idea. 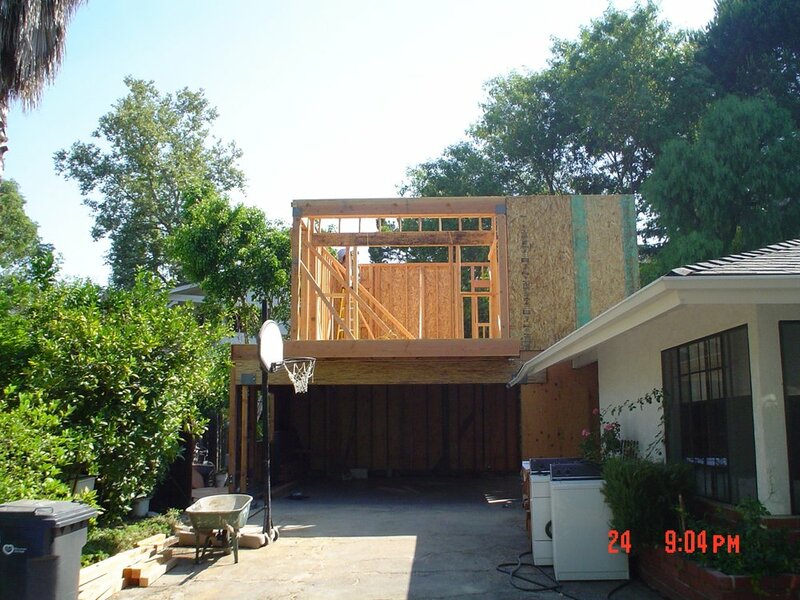 You can suffer large fines and possibly have to tear down your addition. Your contractor should know the appropriate permits you will need and when to apply for them. If you have questions about building permits you can check with your local Building and Safety Department to get your questions answered. 5. Not sticking to your budget. This home addition isn’t going to be cheap, but you don’t need to go into debt to get it done. Have a set budget lined up before you start, and stick to it. Make your Home Remodel Company aware of your budget and how you will not have any room to increase this budget. Keep in mind that you may have to give up a special feature if something comes up in your project that eats at your budget. Home addition doesn’t have to be a nightmare. Let us help you increase your home’s resale value and improve your enjoyment. Contact us today!